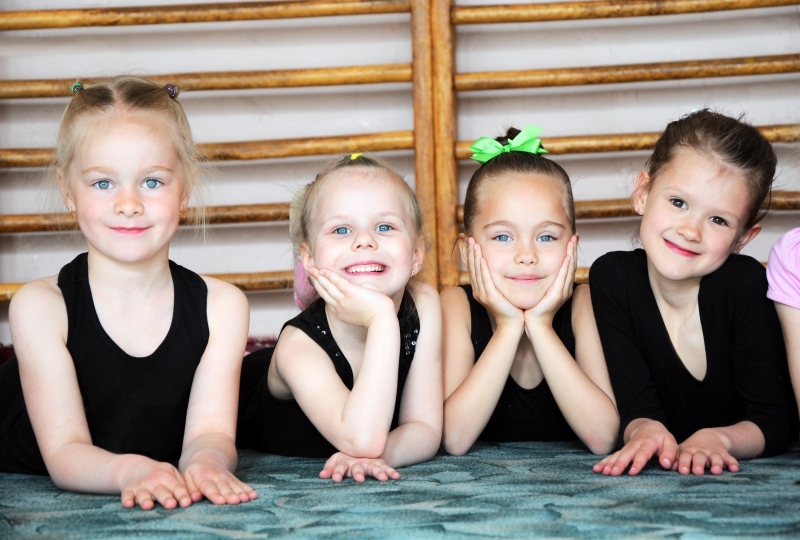 Here at Dance Obsession, we are dedicated to providing our little dancers with an environment that encourages fun! Nothing makes us happier than witnessing the smiles on the children’s faces as we teach them how to dance. Yet, even though we are all about the fun, we also want to help the kids reach their full dance potential. In order for this to happen, we ask the children (and the parents) to follow a few simple rules. 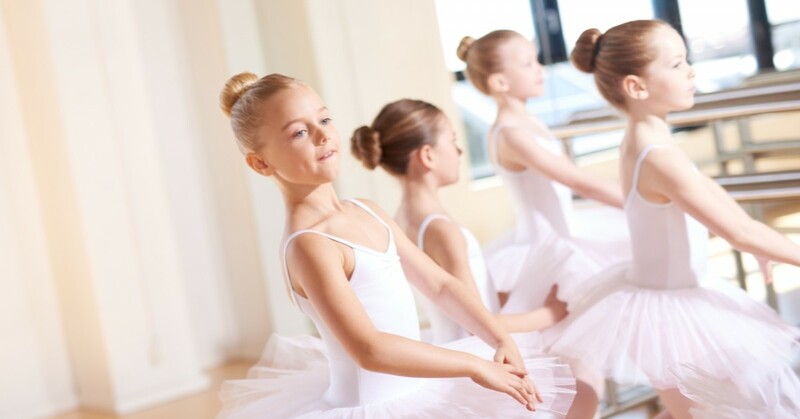 Learn about dance class etiquette in this blog post, and if your child isn’t enrolled in our kids’ dance classes in Palm Beach Gardens, contact us today! Parents, we know that life can be crazy and that you have a lot on your schedule, but when it comes to dance class, we ask that you please have your children here on time. This not only helps the instructors get everyone ready for class, but it’s also beneficial for your child to be on time! This way they won’t miss out on any lessons that have been taught, and giving them some time to get used to their surroundings will help them feel more comfortable. Teaching kids, while incredibly rewarding, can be a little bit difficult to do. With classes full of energized young ones excited to dance, the dance instructors need structure in order to ensure that the children are able to learn. So, going along with being on time, make sure to give the teacher time to set up. If there is a class that is just wrapping up before your child’s class, give them space to leave the room and some time for the instructor to clean up. Parents, we love you! Don’t forget that, but unless you are specifically told by the dance teacher that you can participate in the class, please do not enter the room intending on being involved. When parents are in the room, it can be distracting for the kids and change the entire attitude of the class! All of our instructors are incredibly talented and you can count on them to teach your child! Let them do what they do best, and have your little one show you what they learned when you get home! Just like you taught them to be polite at home, we ask the same of them when they’re taking their dance classes. In order for them to learn, they need to hear what the instructor is teaching them, so we ask that they listen and be attentive. Make sure that when you drop them off that they don’t bring anything in with them that could be distracting. Our dress code is very important to us! Not only do our suggested dress codes let the children move freely and have functionality for movement, but it helps the instructor ensure that they have proper body placement. If you’re unsure what the dress code is for your child’s class, check here or just contact us today! We know that rules aren’t the most fun things in the world, but they are necessary to help you tiny dancer learn! Don’t worry, they’re going to have so much fun learning to dance! 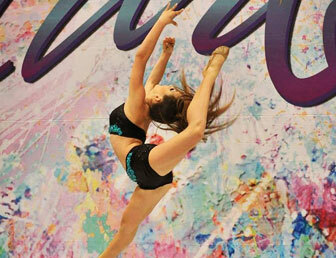 Here at our dance studio in Palm Beach Gardens, we offer multiple dance classes for children of various ages! If your child has been showing an interest in dance, it’s important for you to encourage them! Drop by our studio today to get a free tour and meet our dance instructors, or simply enroll them online right now! We can’t wait to have your child or children in our classes!